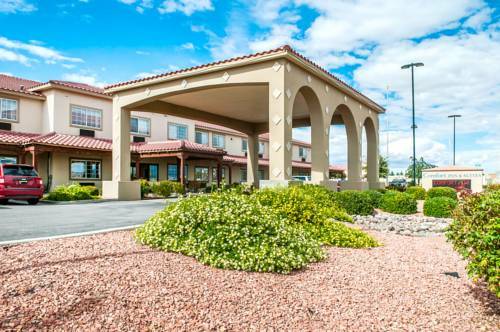 There's a wonderful playground at La Quinta Inn Las Cruces, so the kids can have a wonderful time, and naturally there are wonderful children's activities that are fun. 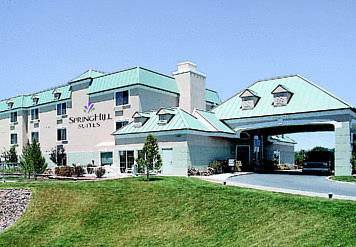 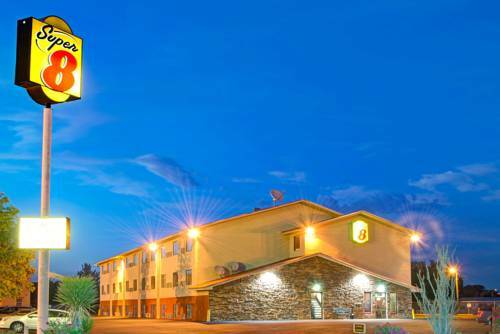 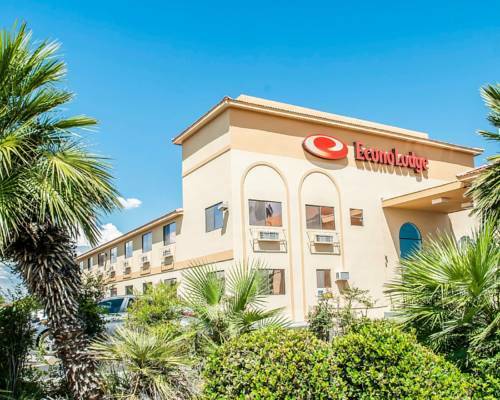 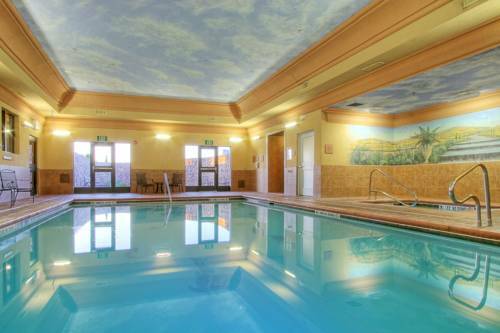 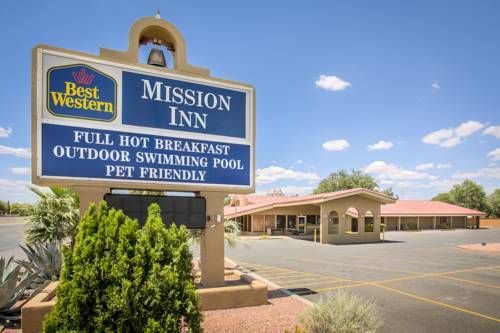 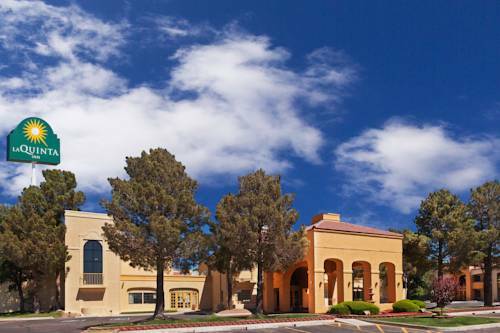 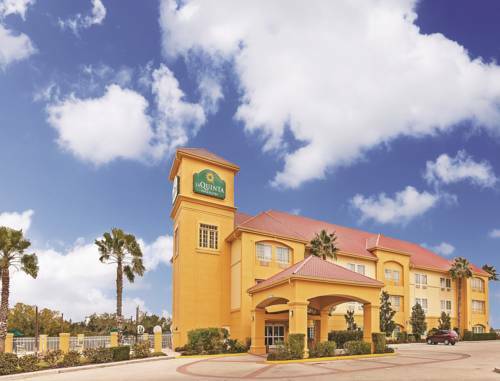 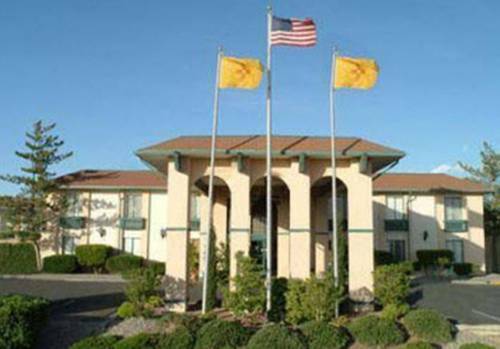 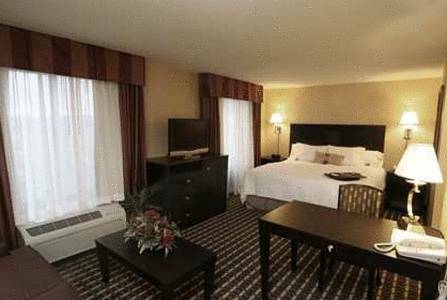 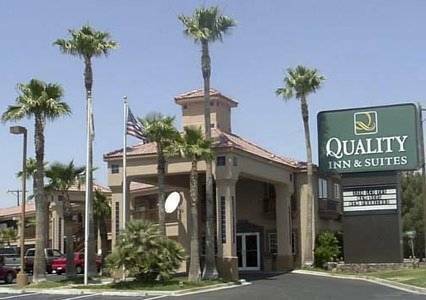 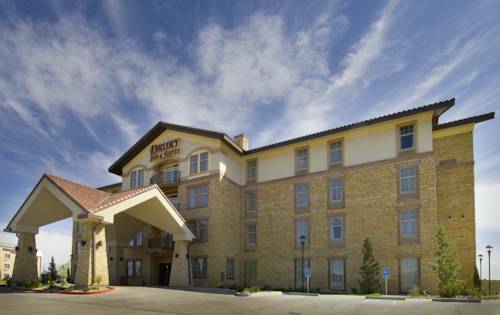 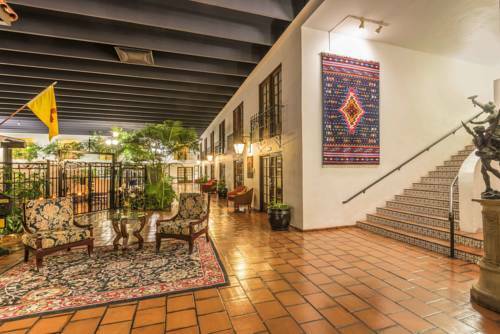 These are some other hotels near La Quinta Inn Las Cruces Mesilla Valley, Las Cruces. 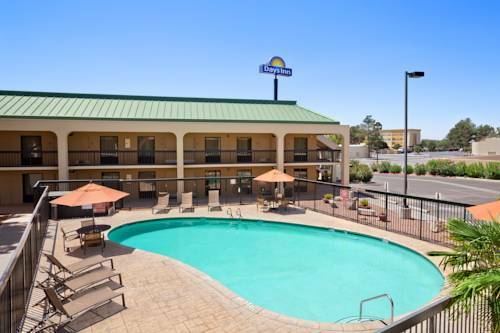 These outdoors activities are available near La Quinta Inn Las Cruces.